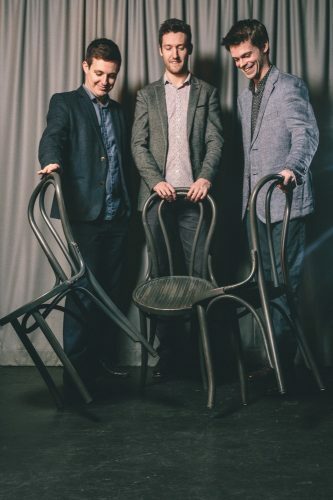 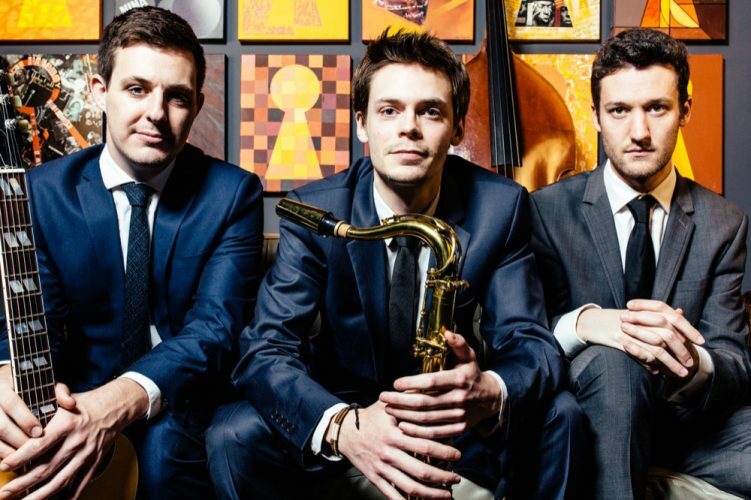 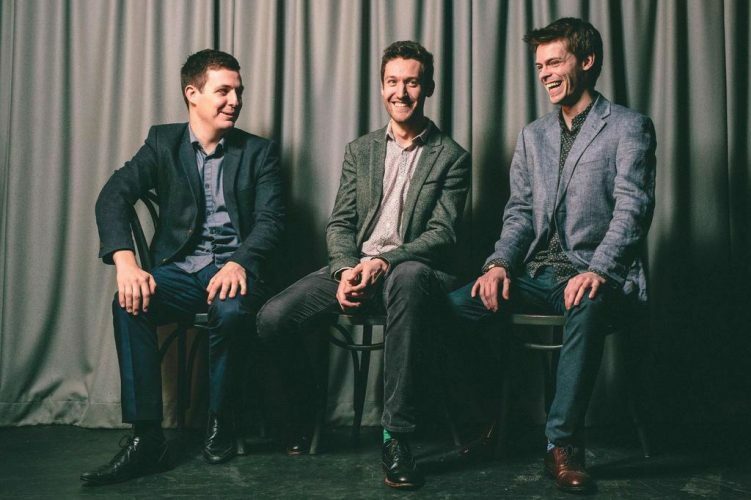 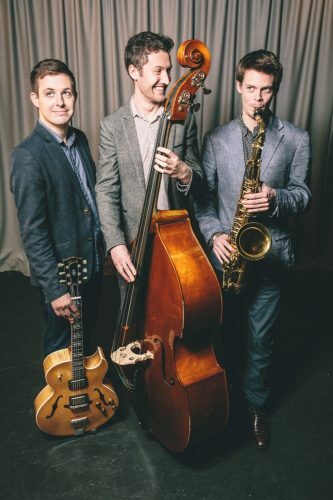 Midnight Blue provide a different take on the classic jazz trio format. The band play classy and sophisticated arrangements of timeless songs as well unique jazz arrangements of modern chart hits that your guests will know and love: a fresh and unique musical experience! 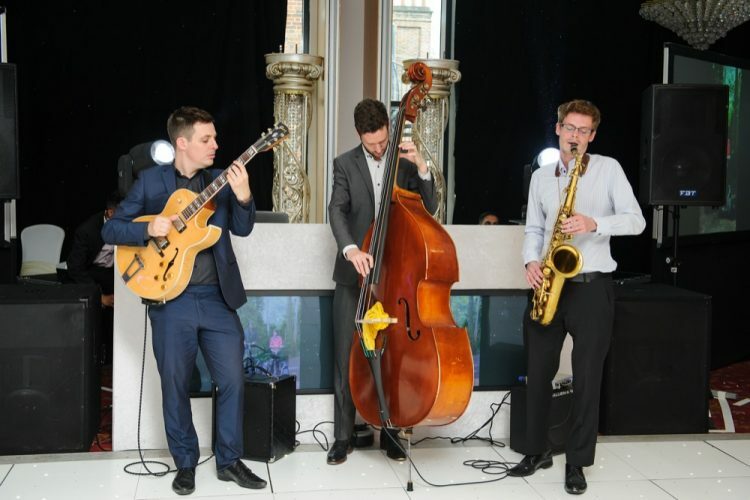 Their repertoire spans quirky takes on classic and modern pop by the likes of Nirvana, Pharrell and Kings of Leon as well classic jazz tunes such as Summertime, Fly Me To The Moon and Take The 'A' Train. 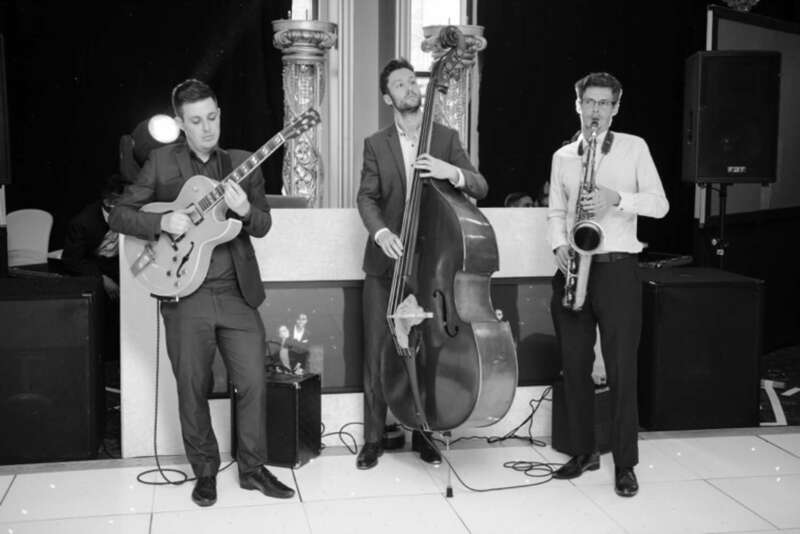 The band have a large number of performances in prestigious venues under their belt, including Ronnie Scotts Jazz Club, The O2 Arena, The Barbican, Cheltenham Jazz Festival, Abbey Road Studios, The Ritz, Wembley Stadium and the NEC in front of many famous faces, including Tony Blair, Daniel Craig, Jamie Callum, Prince Charles, Barry from Eastenders and The King of Malaysia. 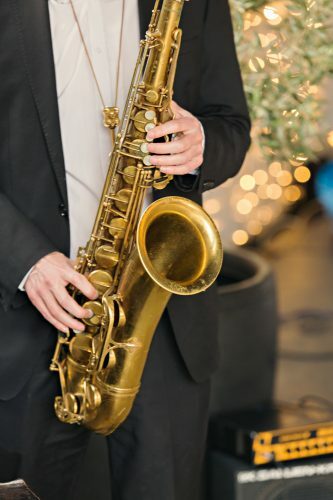 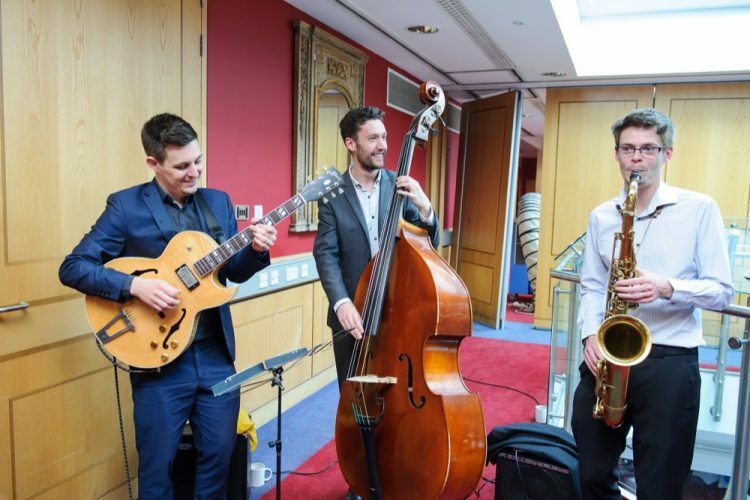 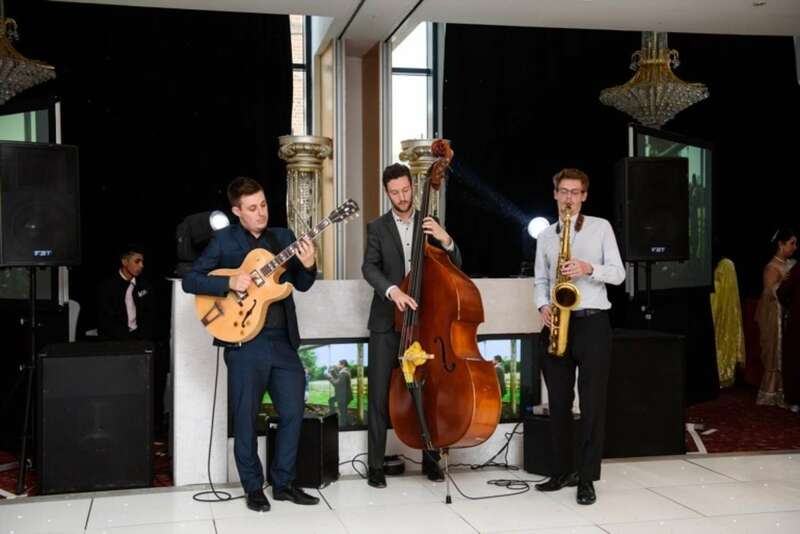 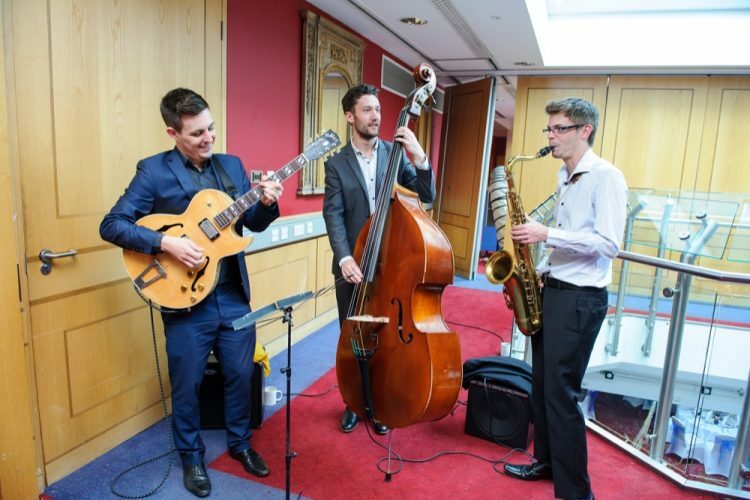 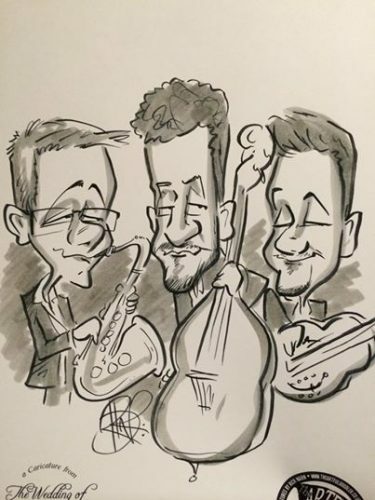 As well as being our most popular wedding jazz band in London, the band have performed at events for Tesco, Apple, Natwest Bank, Claridges, and BMW. 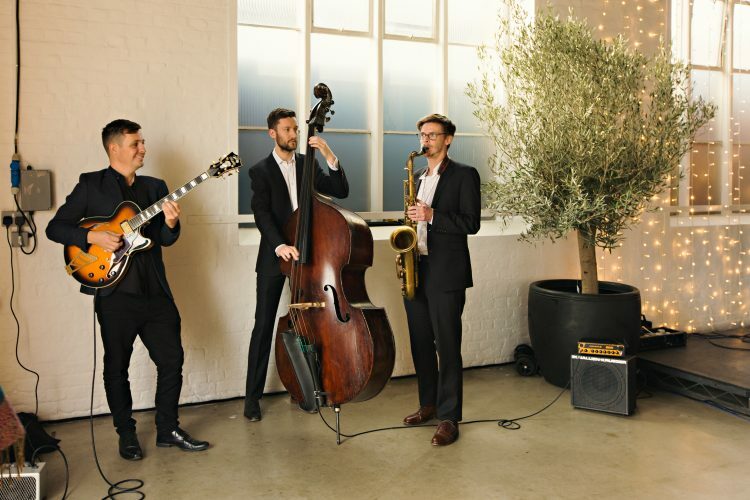 To add to their musical talents, they were featured in a recent fashion shoot by the Sunday Express! 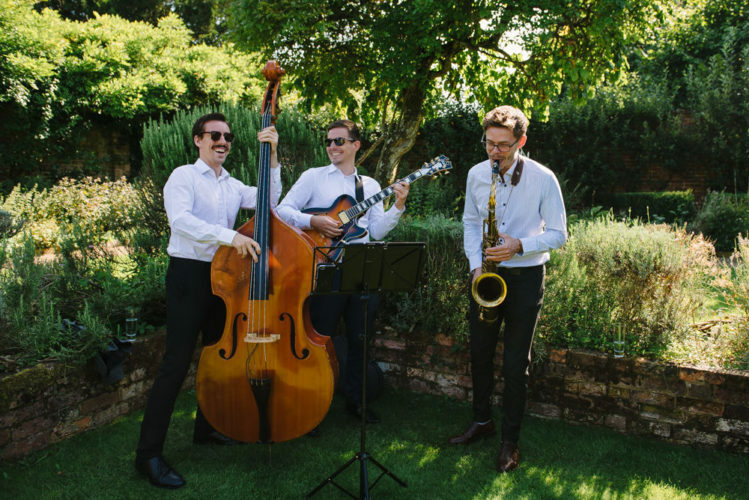 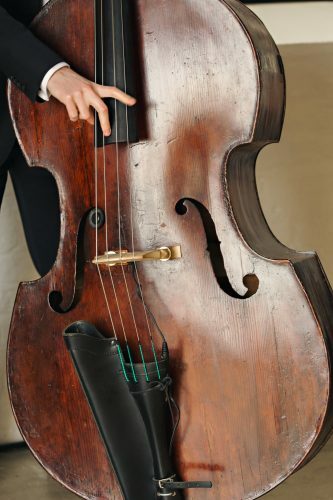 Midnight Blue can adapt themselves to your needs for any setting or occasion; their core line-up (guitar, double bass and saxophone) is perfect for background music during receptions or garden parties. 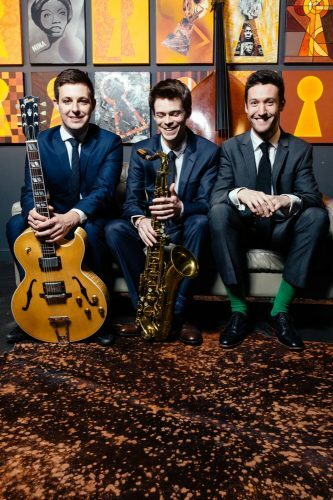 They regularly expand to include trumpet and/or drums (recommended for dancing). 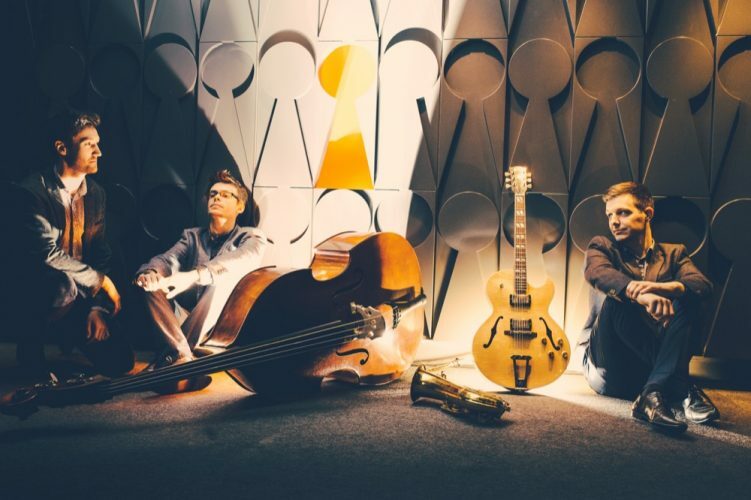 The band’s signature "jazz pop" repertoire – covering everyone from the Beatles and Bill Withers to Rihanna and Pharrell – is ideal for younger audiences, but they’re happy to customise their sets according to the tastes and ages of your guests, for example, combining pop arrangements with classic jazz by Louis Armstrong, Ella Fitzgerald, Sinatra and more. 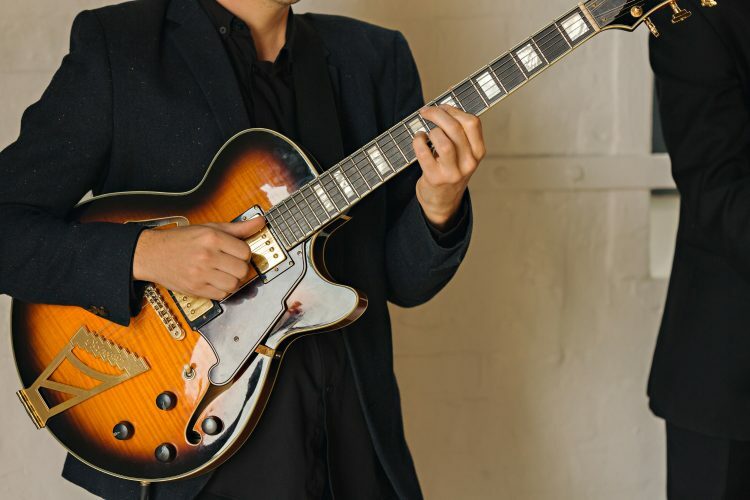 Please note that Midnight Blue's 3-piece line-up is suitable for background music only. 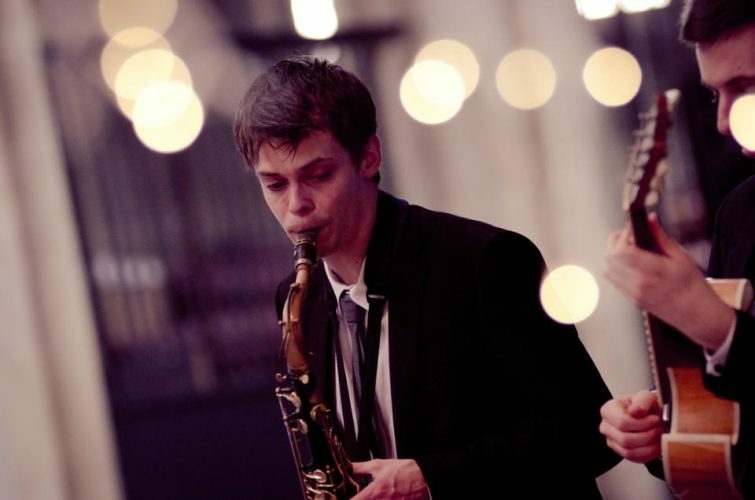 If you'd like music for dancing we recommend booking them with a drummer and vocalist.